4.5	stars -	"Review for 2018 Taka4 Red" Mark Taylor This 2018 Taka4 Red is the best Windsurfing Sails I have tried. 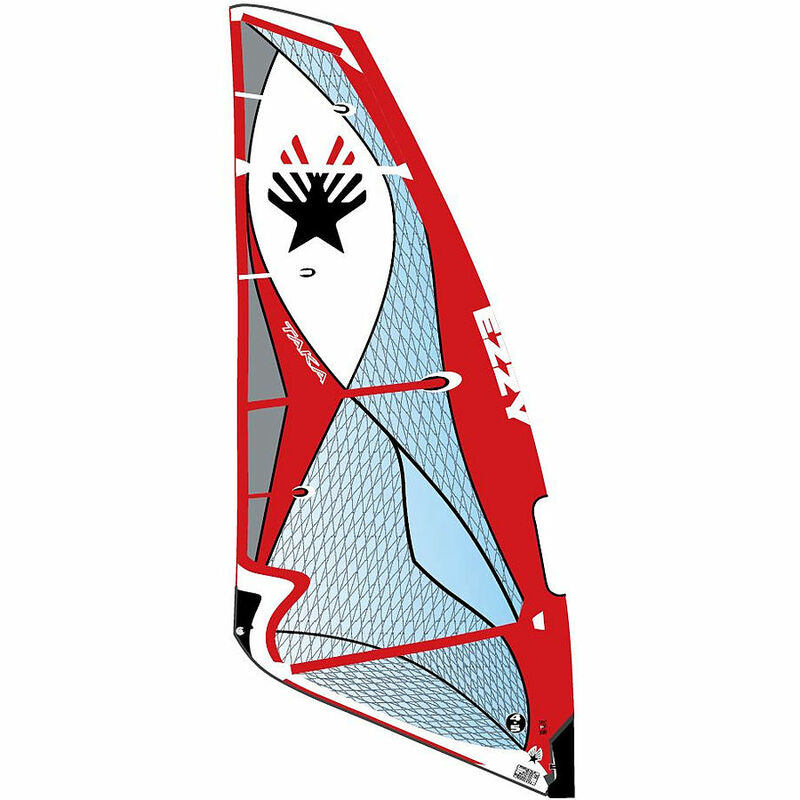 Super-thick mast pad wraps around your universal and flips up for easy rigging. Each sail is rigged in Ezzy's Sri Lankan loft for quality control. Laminated rigging and sail care instructions,cool Ezzy sticker and a mini sail keyring.